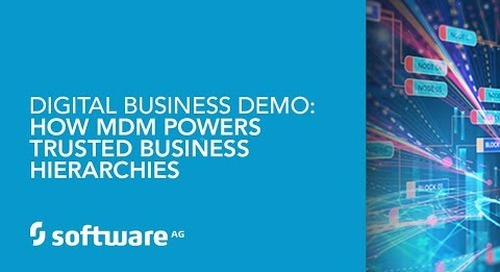 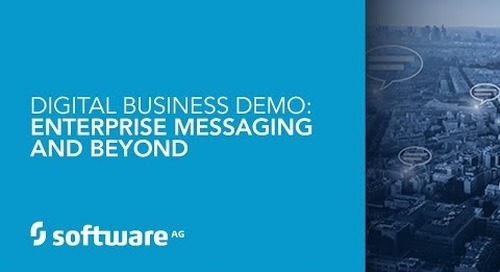 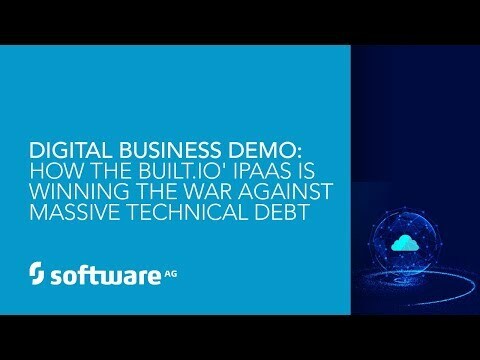 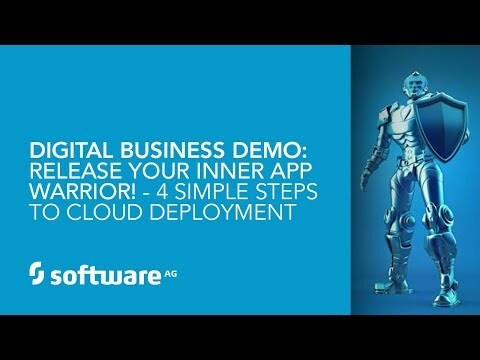 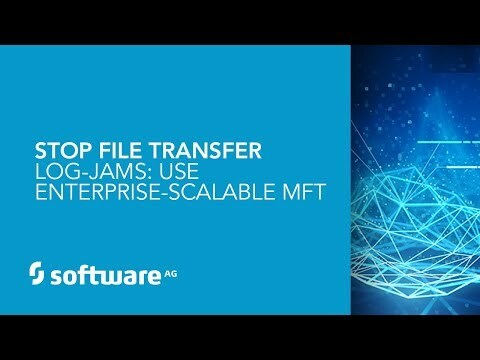 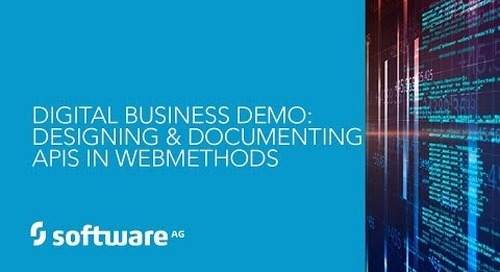 Demo: See the "Strongest Offering" for App Integration! 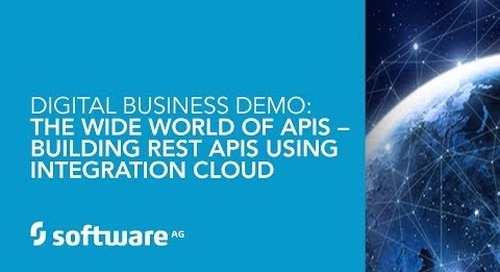 Openness, federation and ease of connection of APIs are basic principles for business. 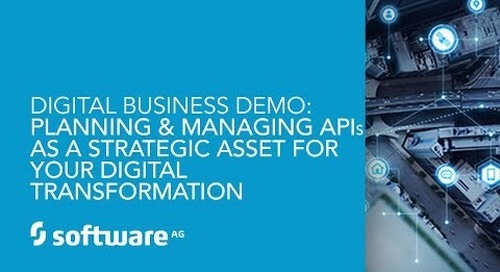 See how to define, plan, manage and clearly communicate APIs for your digital transformation in the API economy. 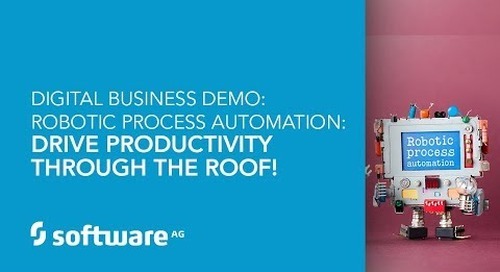 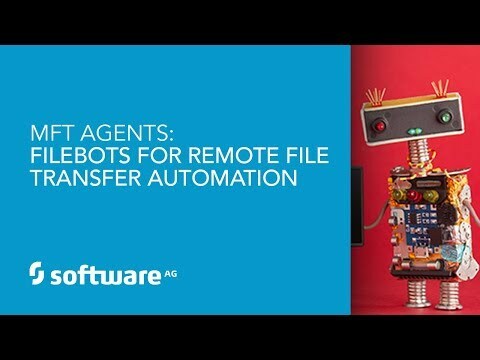 Demo: Robotic Process Automation: Drive Productivity Through the Roof! 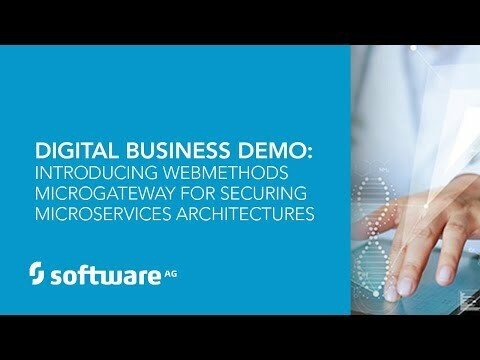 webMethods 10.2 is our 2018 Innovation release. 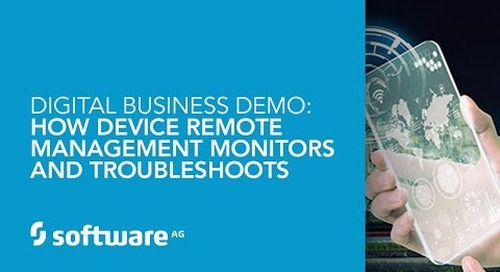 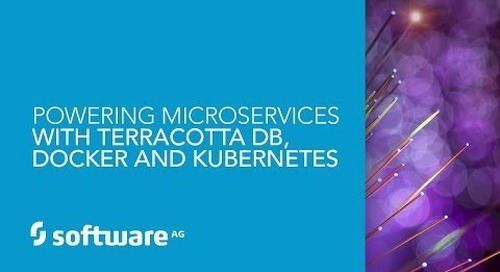 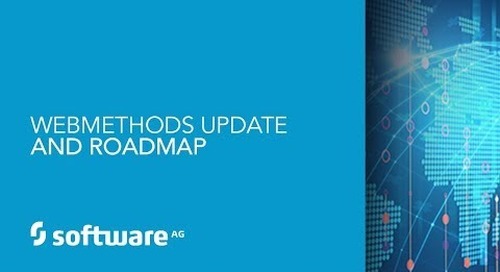 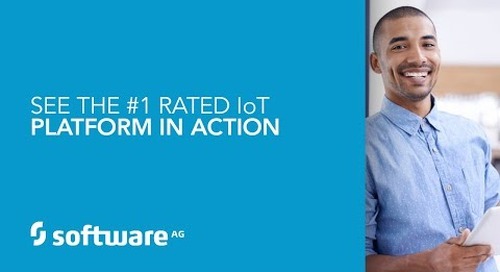 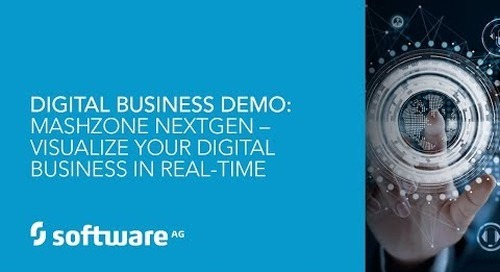 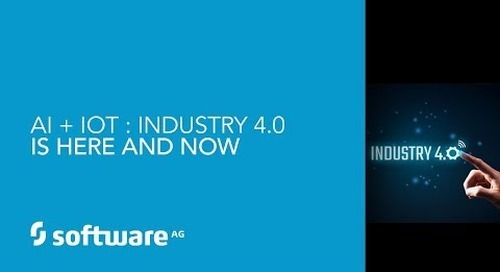 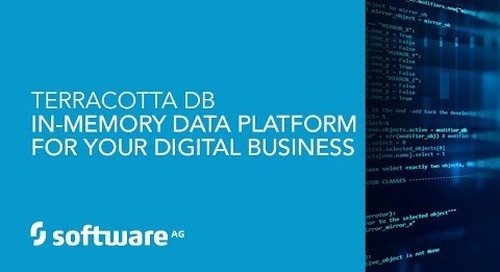 Explore important enhancements to Software AG’s Digital Business Platform—our integration platform, API management, dynamic apps and cloud capabilities.